Thank you all so much for your support from yesterday's post! I went to my dermatologist appointment with husband and brother in tow, got all my angel kisses checked out, and there is nothing alarming as of right now. I took the picture above a while ago, recently ran across it and loved how it photographed! The pic is my wedding ring...ok, one of many. I have a few different rings I go between. 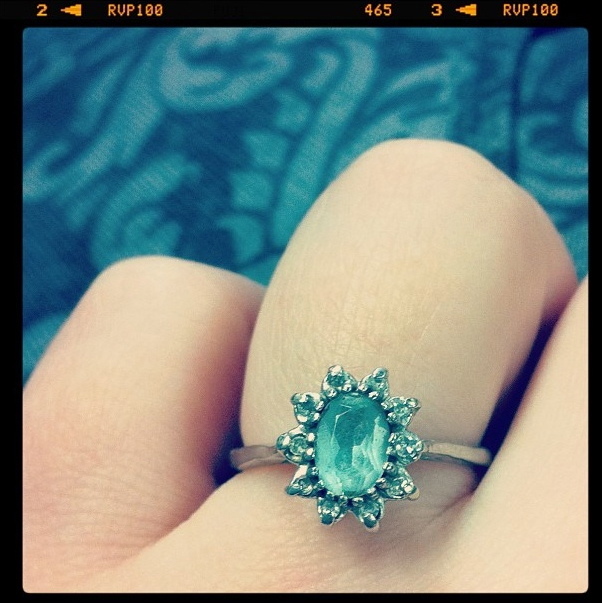 The vintage aquamarine & diamond ring that my mom gave to me when I was young, the Wal-Mart ring Ryan proposed to me with, and a ring he got me in San Diego last Christmas. 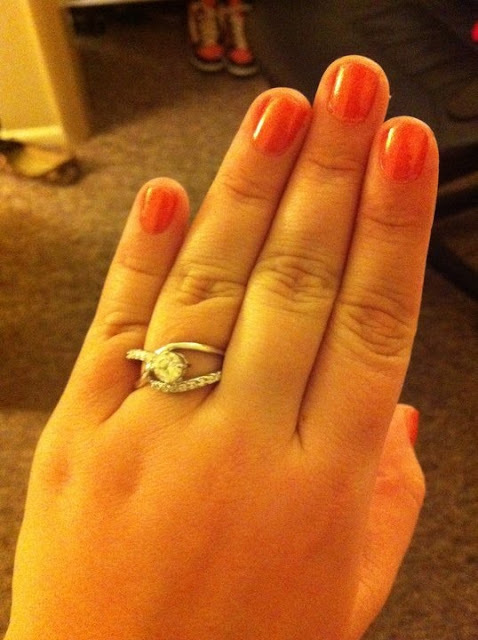 Pretty much we are going to be poor college students/newlyweds for a while and I could not see any reason for going into $5,000 worth of debt over some sparkly thing on my finger. I figure it'll be way fun on our 5th anniversary to be on vacation and be proposed to all over again with the ring of my choice! Would you rather have your dream ring right now and be in debt, or wait? I got proposed with shoes instead of a ring because we didn't have the money! I love those shoes by the way. Wore them at the wedding. I don't think going in debt is worth it. I know the husband loves me. That's all that matters. Ooh, I love this rings! All of them :) and that's a tough compromise! Not that I'm engaged or even close or anything, but of course I always plan out my wedding in my head a million years in advance. I know I want something blingy but I don't want the debt either! Ooo, I just stumbled upon your blog, and I'm rather in love. What a fun writing style you have, and many of the things I've read so far make me think that we're actually pretty similar. I'm excited to follow you! 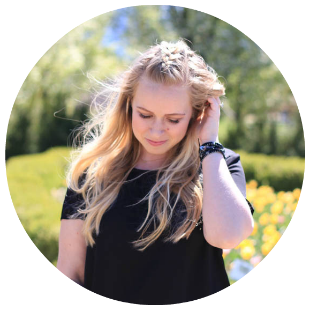 Thanks for such a fun blog! SOOOOOO glad that everything checked out ok with the derma doc! 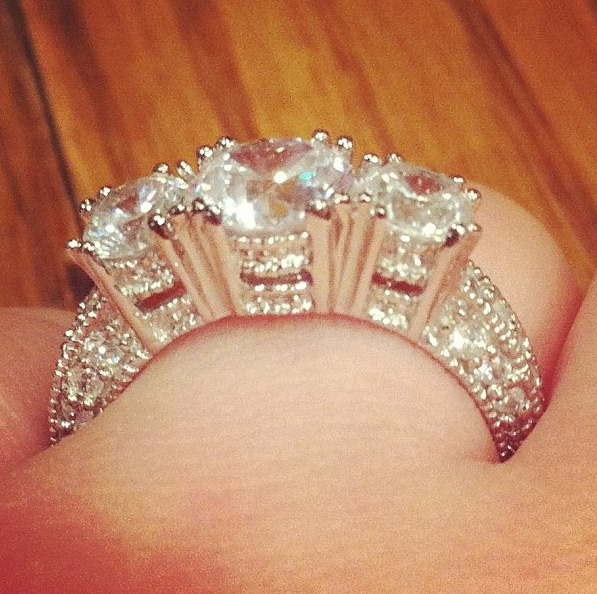 I love these rings :) I think its pretty snazzy that you can change it up! I'm with you . We have been married 10 years this march . And , I have 9 rings. My hubbie proposes every year. Each ring represents a a year of our lives together. All the happy and not so happy. The new ring is ready for new memories. Needless to say, we don't have money coming out of our noses.. We set a budget go 50-75.00 then he gets my a sterling silver one with CZ s . Which I'm cool with. I don't like diamonds.